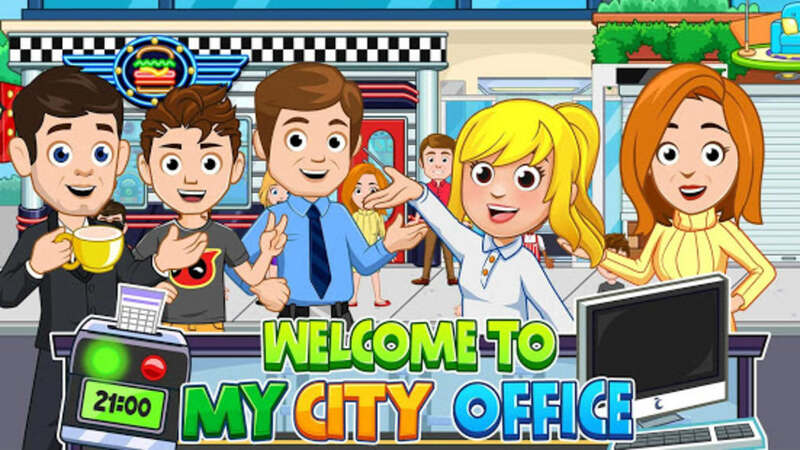 My City : Office is a simulation game developed by My Town Games Ltd. 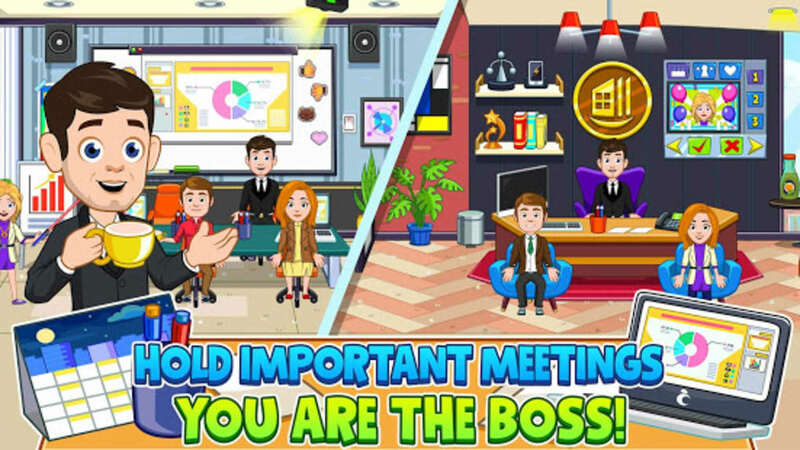 The educational simulation game teaches children the concept of office work. It shows different kinds of careers to try and play as. 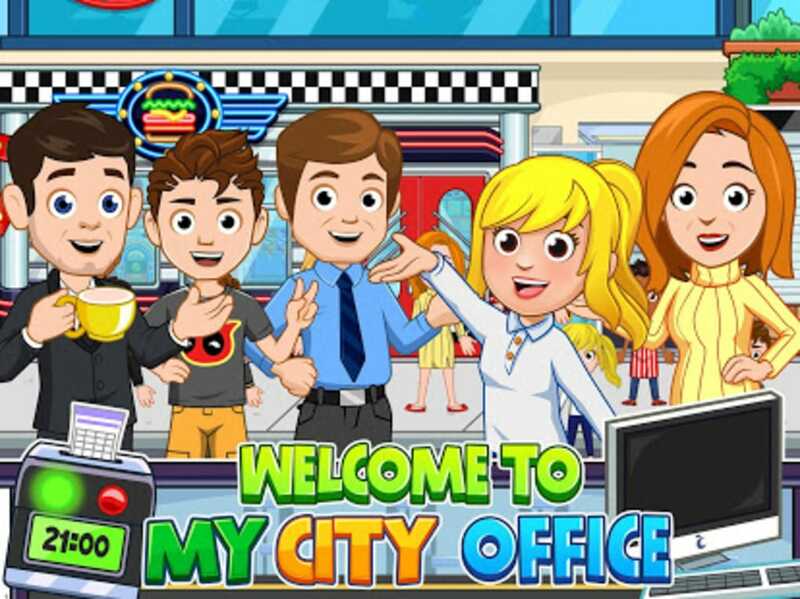 My Town Games Ltd is a game development company that makes open-ended games that encourage imagination, exploration, learning, inclusion and making new friends with other children. Most of their games are not too competitive in exchange for a casual experience that empowers creativity in a safe environment. 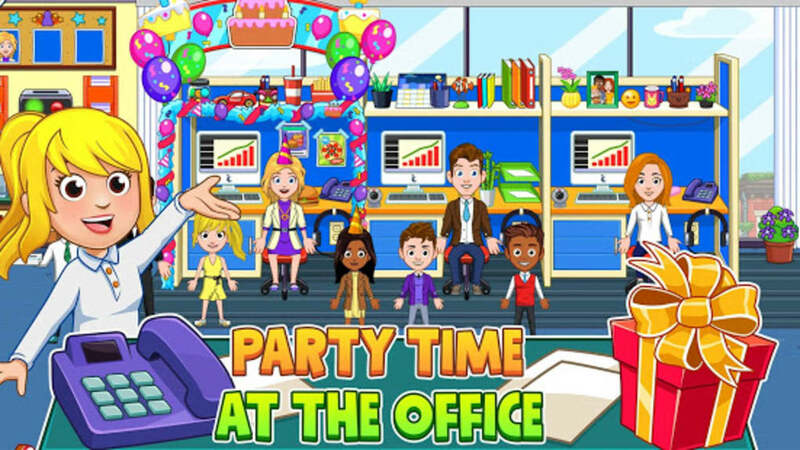 My City : Office lets children discover the life of an adult working in different types of offices. 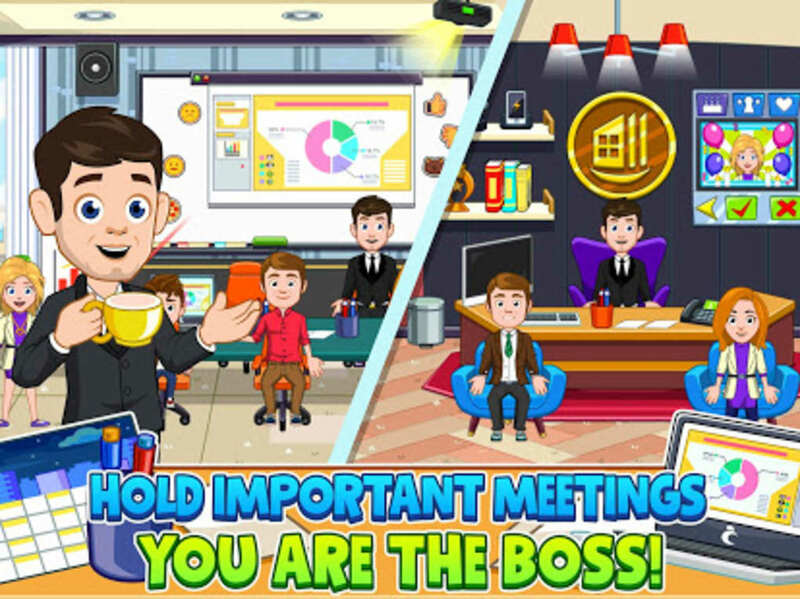 Young players can create their own adventures by playing as the boss or the employee. There are 4 job careers to play as. They can select office space, gym, television station or Diner. The daily routine starts at the boss’s house by dressing up. 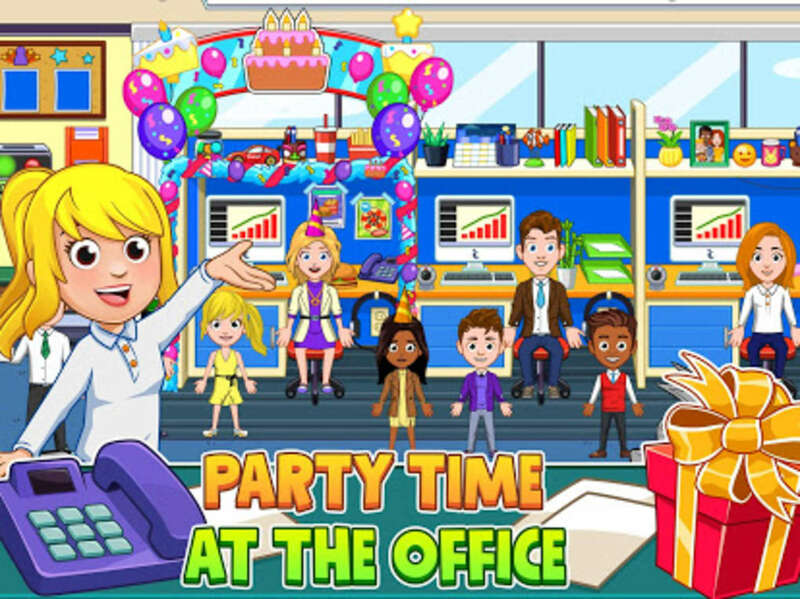 Some of the activities inside the office are holding meetings, awarding hard-working employees and even hosting an office party. Working at the gym involves monitoring the exercise routine of customers. The television station lets players search for talents for talk shows, news casting, and talent show. The Diner is about serving fast food meals in the peak of lunchtime. There are also extra activities outside the confines of work such as taking baths, eating dinner and movie watching. Players can enjoy after work relaxation. 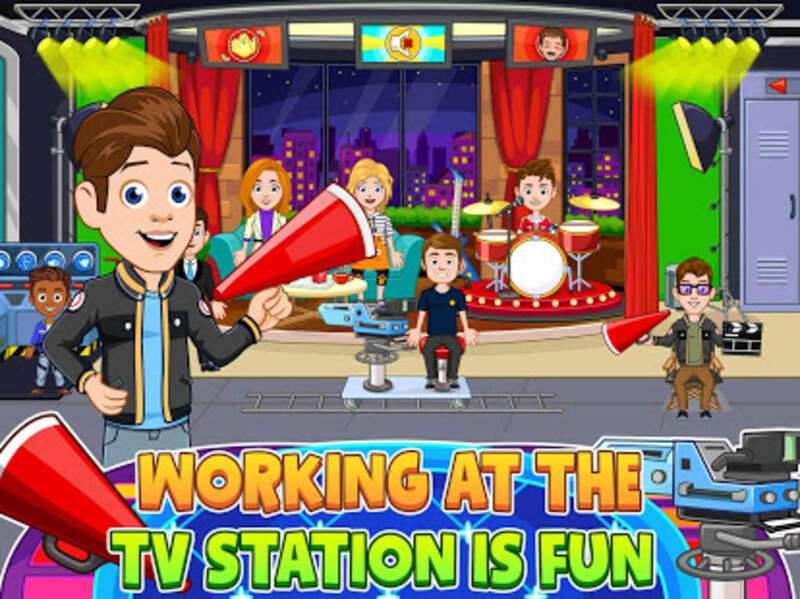 This simulation game comes with a multi-touch feature where everyone holding their mobile devices can play together. The new characters created in this game are also connectible with My Town Games’s other game series. Any clothing or items can be used in other My Town Game applications as if they are part of a large, single game. Players can discover hidden surprises and gifts in the game. They can change the day-night cycle of the game for different experience. 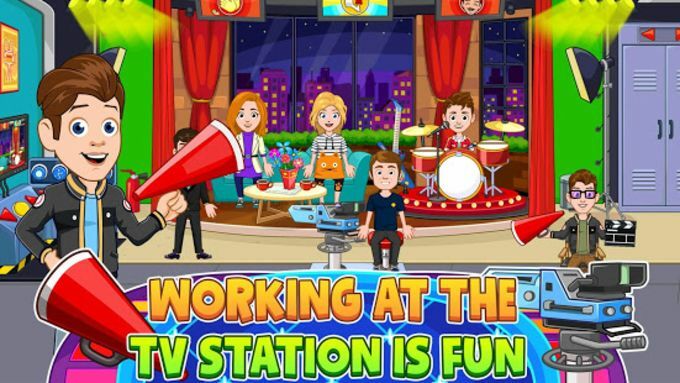 My City : Office teaches children simple skills of office work, as well as working in a diner, gym or television station. Children can utilize their creativity in making decisions while getting an idea of how adults work in real life.